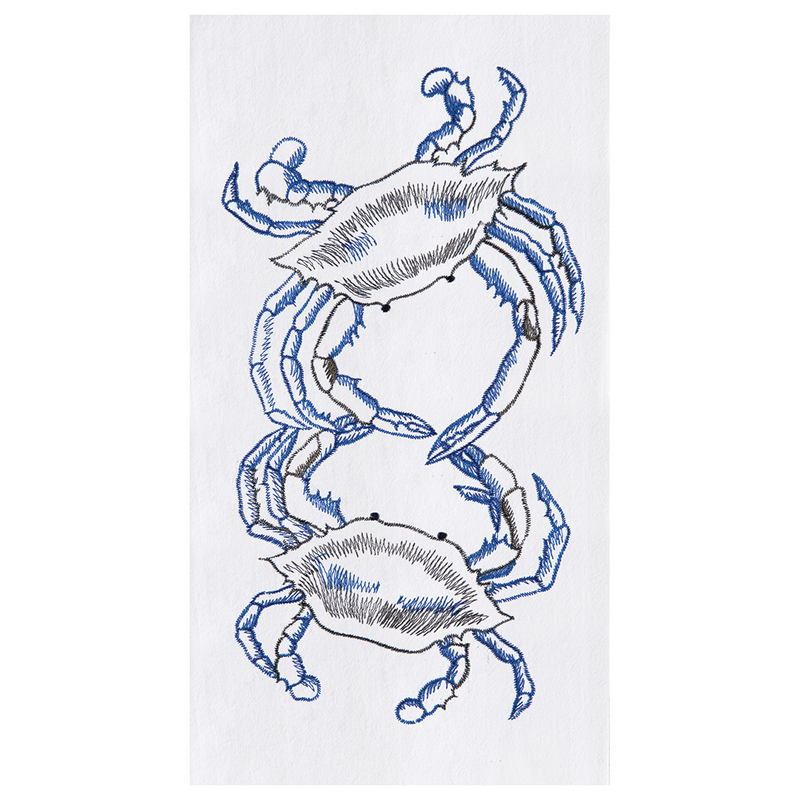 Add luxury to your kitchen with this Set of 12 Blue Crabs Flour Sack Kitchen Towels. This coastal kitchen decor is accented with two cute embroidered blue and black crabs for true coastal style. Ships from the manufacturer. Allow 1 to 2 weeks. Cannot express ship. For additional items, we encourage you to take the opportunity to check out our complete collection of coastal kitcen decor at Bella Coastal Decor now.